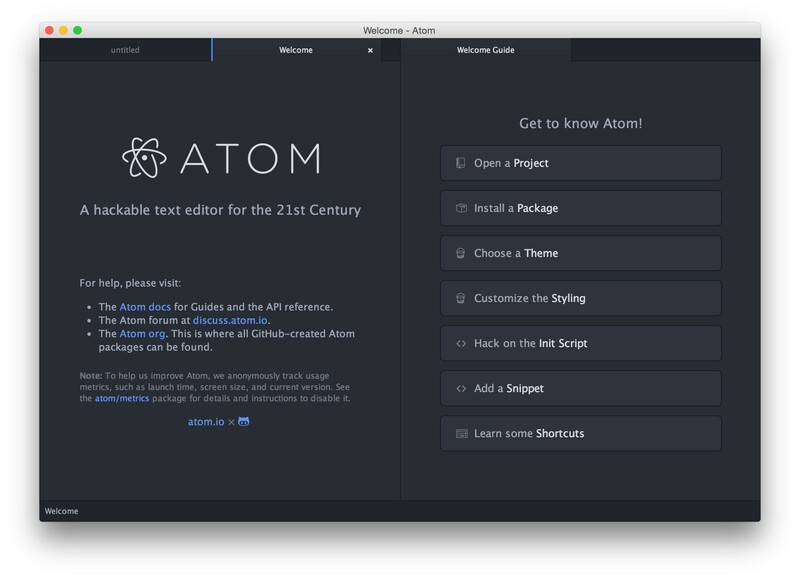 Today we’re proud to announce Atom 1.0. It’s amazing to think Atom has only been out and available to the public for a little over a year. A lot has happened since then. Atom has been downloaded 1.3 million times, and serves 350,000 monthly active users. The community has created 660 themes, and 2,090 packages including can’t-live-without packages that have their own mini communities like the linter, autocomplete-plus, and minimap.